‘Lies, damned lies, and statistics’. 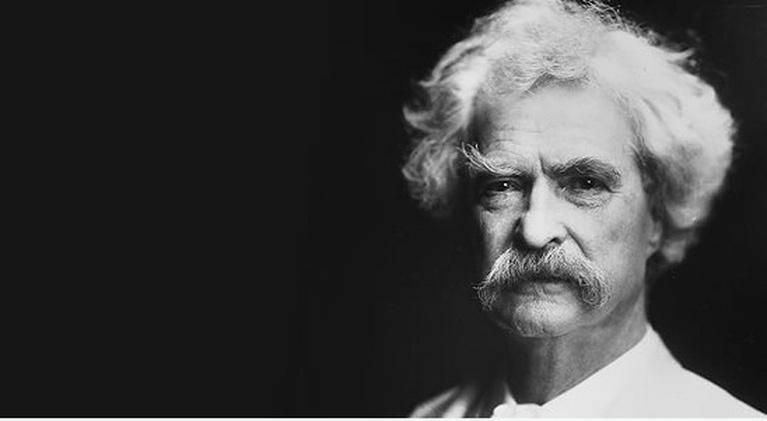 Except he didn’t say that, Mark Twain said he said it, and someone else said Mark Twain said it. An ironic misattribution really, especially given the increasing mischief that the naughty triumvirate are causing in UK HE. Last week consumer group Which? highlighted a number of tenuous claims made by UK institutions about their international rankings. Twainian statistics are becoming something of a Autumnal fixture in the sector. Last November saw the ASA do some wrist slapping of its own over top-percentile assertions that, at best, augmented the truth. How does your university balance rankings, reputation, and responsibility? Do you feel you have enough of an input?